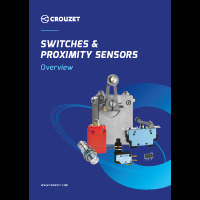 Whether integrated in high, medium or low voltage equipment, Crouzet’ microswitches are reliable and ensure operational safety and reliability of the installed equipment throughout its lifetime. 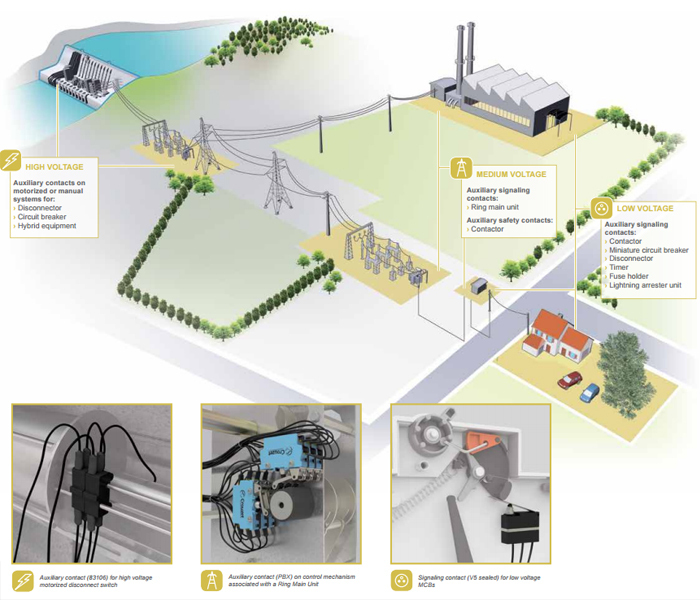 All our design, industrialization and approval expertise go into developing detection solutions that are tailored to your requirements. Tag terminals or lead outputs. Levers. Mounting plates.